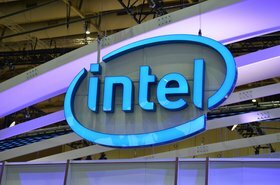 After years of delays, Intel is finally ready to start shipping 10nm CPUs at scale, with the processors based on its newly-announced 'Sunny Cove' architecture set to release in 2019 - at least for consumer products. Dates were not given for its Xeon server chip line. 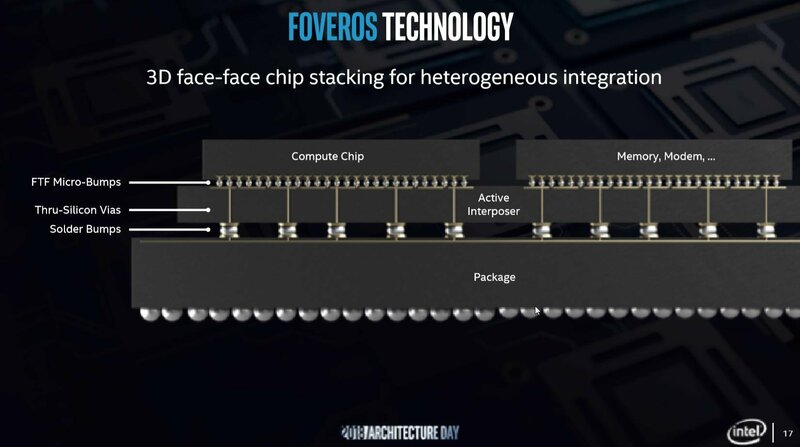 At its Architecture Day event, the semiconductor company also announced a 3D packaging technology called 'Foveros,' which allows for complex logic dies to be stacked upon one another. It will start shipping in the second half of 2019. Sunny Cove will replace Skylake, the architecture found in the vast majority of servers (as well as laptops and desktops) sold today. Intel has had a tough time trying to produce chips with a 10nm lithography process - back in 2013, it claimed 10nm would be ready by 2015. That got pushed to 2016, then 2017, and then delayed yet again. The company technically released a 10nm product this year, with the Core i3 processor codenamed Cannon Lake shipping in limited quantities - but it is thought that the yield on Cannon Lake was so poor, the company made a loss. For Sunny Cove, Intel went back to the drawing board, accepting that the approach in Cannon Lake was flawed. 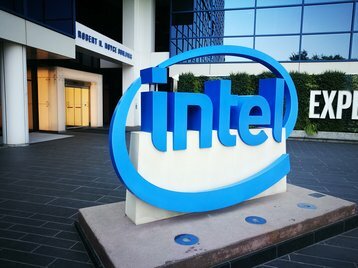 "We have humble pie to eat right now, and we're eating it," Dr Murthy Renduchintala, Intel's chief engineering officer, said at its Architecture Day, The Register reports. 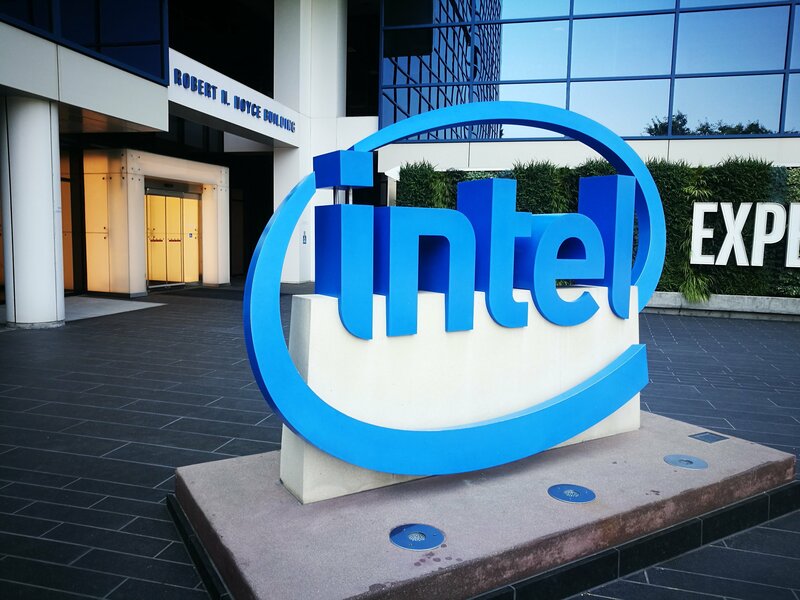 "My view on [Intel's] 10nm is that brilliant engineers took a risk, and now they're retracing their steps and getting it right." 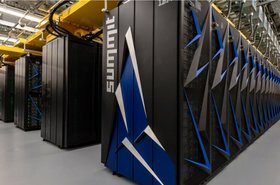 A lot of details about Sunny Cove remain unknown, but Intel said that it includes new features to accelerate special purpose computing tasks like AI and cryptography. Sunny Cove will have an increased size of key buffers and caches to optimize data-centric workloads, the company said. 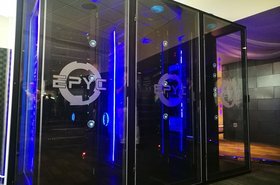 The level 1 data cache will be 50 percent larger than in Skylake, and the cache for decoded micro-ops and the level 2 cache will also be increased. Intel's Core-branded, consumer-focused Sunny Cove CPUs are set for the second half of 2019, followed by Willow Cove in 2020 and Golden Cove in 2021. It is unclear when Cove will come to Xeon, with next year first seeing the release of the 14nm Cascade Lake around Q2. Also set for next year is Foveros, Intel's 3D chiplet-stacking technology. The company notes: "The technology provides tremendous flexibility as designers seek to “mix and match” technology IP blocks with various memory and I/O elements in new device form factors. It will allow products to be broken up into smaller “chiplets,” where I/O, SRAM and power delivery circuits can be fabricated in a base die and high-performance logic chiplets are stacked on top." The first Foveros product coming in the second half of 2019 will combine a high-performance 10nm compute-stacked chiplet with a low-power 22FFL base die, connected by what the company calls "micro-bumps." This product is likely targeting mobile applications, but Foveros is suitable for server and high performance computing workloads, with the technology allowing designers to able to integrate CPUs, GPUs, AI processors, FPGAs and other specialized logic units with significant flexibility. Further details such as cost and roadmap plans were not revealed. Rival AMD's next-generation Zen 2 processors will also use chiplets (built on a 7nm process), separating its CPU logic from I/O. But everything else will be on a separate 14nm I/O die, and the technology does not allow such 3D stacking.